Don’t be fooled by the size of this state! Delaware caters to the “historian”. 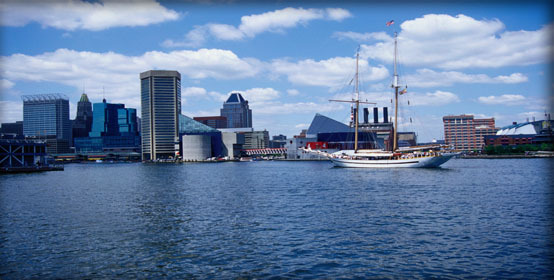 Conveniently located near Maryland and Washington DC, Delaware is filled with vast cultural arenas such as museums, galleries and landmarks. Access to all by various public transportation routes make it easy for the traveler to take full advantage of the large cities like Dover. Or if you’d rather, head down to the beachfront resorts between the towns of Lewes and Fenwick Island. Either way, Millenia can get you there. Add in our full benefits package, including health, dental, vision, and life insurance, private housing, and travel allowance, plus much more, comes free of charge for each and every Delaware nursing job! Give one of our experienced recruiters a call at 888-686-6877 or apply online today and begin your next nursing job in Delaware tomorrow!